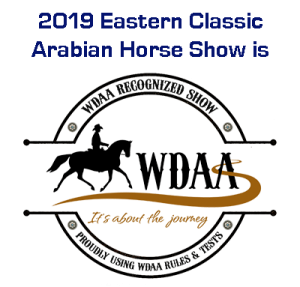 We wanted to thank Aaron, our wed manager over at http://www.crimson-cardinal.com for designing our Eastern Classic Flyer this year! Check out our Eastern Classic Flyer Want to try your hand at designing a flyer for our 2014 show? Just reach out to us with your ideas!